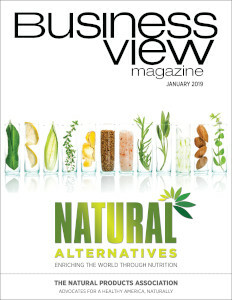 Business View Magazine interviews representatives of the City of Kettering, Ohio for our focus on Sustainability & Community Development in American Cities. 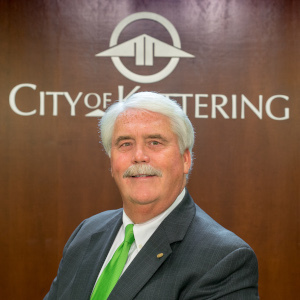 The city of Kettering, Ohio offers an exceptional level of city services and a quality of life enhanced by beautiful parks, public art, specialized senior services, spectacular recreation facilities and a world-renowned outdoor music venue. Both residents and businesses locate, stay and grow in Kettering because the range of housing options, thriving businesses and outstanding schools make Kettering a great place to call home. You will not find a network of comprehensive services and amenities as diverse, impressive and affordable as what Kettering offers. Whether you are a student, a young professional, an active family or an empty nester, Kettering’s charming neighborhoods offer a sense of old-fashioned community. For businesses, Kettering, Ohio boasts a strong workforce with a full range of skilled employees, an excellent infrastructure system, and attractive building options for location or expanding facilities. The municipal government, and the whole community of 56,000, has taken control of its own destiny by leveraging every redevelopment opportunity; believing that is the key to long term sustainability. 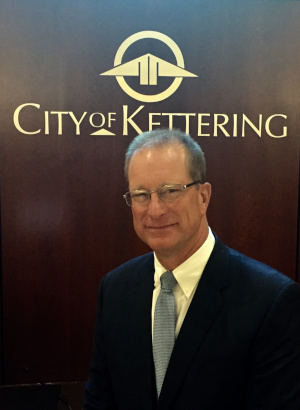 Business View Magazine recently spoke with long-time Kettering Mayor, Don Patterson, City Manager, Mark Schwieterman, and Economic Development Manager, Gregg Gorsuch about their ambitious, forward-thinking city. The following is an edited transcript of that conversation. BVM: Can you give us an overall picture of the City of Kettering from an economic development perspective? BVM: Tell us more about the special partnership you have with your largest employer. BVM: Do you provide the infrastructure for your Business Parks? 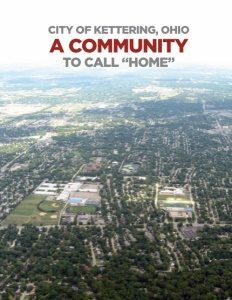 BVM: What does Kettering, Ohio offer in terms of housing and recreational activities? BVM: Is it true you’ve built four new fire stations in Kettering, Ohio? BVM: What’s happening with green initiatives in Kettering, Ohio? 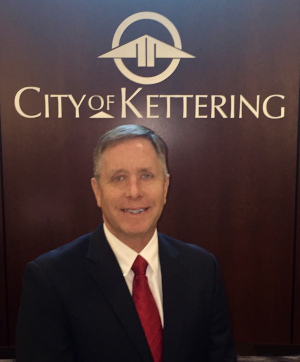 BVM: What are the most important points people should know about Kettering? Check out this handpicked feature on Lewes, Delaware – The first town.